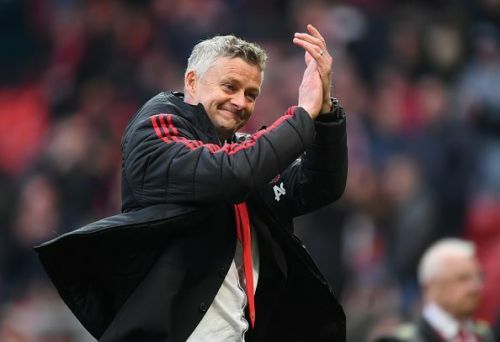 The day is finally here, the day that will prove if Manchester United under Ole Gunnar Solskjaer are a new side or not. The side has definitely made tremendous strides under the Norwegian, but they still look far from being a side that any big team can fear coming up against. Yes, they pulled off wins against Juventus and PSG in their return fixtures away, but against Barcelona, they’ll have to overcome all odds. First of all, Barcelona is a settled side that has vast experience especially in Europe and to add to all that they have the talent of Lionel Messi. In Messi alone, the team has one of the best players to have ever played the game. And with United trailing by one goal to nil, Barcelona will seriously fancy their chances of progressing into the next round. Manchester United, no doubt have an uphill task trying to get past Barca in this tie tonight and will need some of their players to step up and help them win this tie. From all across the pitch, players will have to be at their best and work over and beyond to win the game. Here are the players that will be crucial for Manchester United at Camp Nou. David De Gea made no mistake against Barcelona in the first leg, he kept things simple and calm and claimed what saves he could. In fact, the goal that he conceded was really just bad luck. Though Barcelona weren't quite as clinical as you may have excepted them to be, at Camp Nou, things are going to be different. Barca will know that the only way they can stop United from trying to build momentum is if they can score early. They will definitely try to apply pressure on David De Gea’s goal and the Spaniard will have to be alert to their attacks. 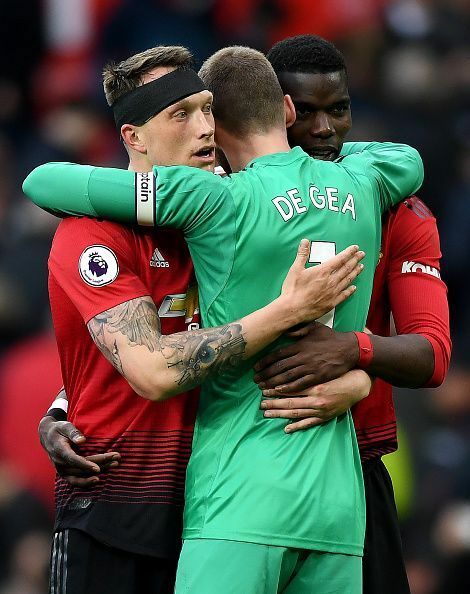 Also, David De Gea will be crucial in trying to build quick counters for his side and his distribution will have to be top notch here, not just his savings.